These standards apply to all extracurricular activities that are not an extension of a course where a grade is affected by participation in the activity. These standards become effective with the first interim report of the first marking period in the ninth grade. 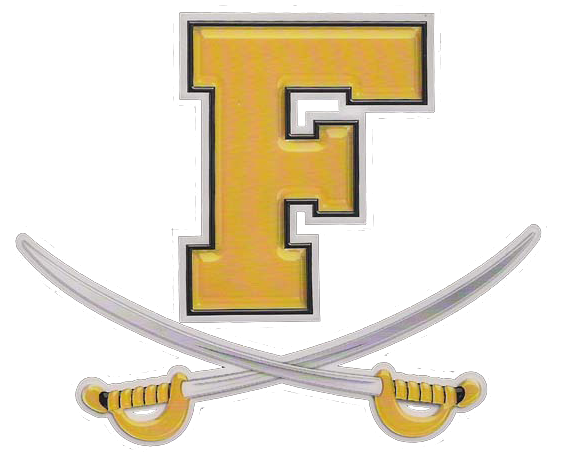 A student, to be eligible to participate in extracurricular activities, must have earned a minimum of 2.00 grade point average and no “F” grades. Grades used to determine eligibility will be recorded on report cards and interim reports. Grades used to determine ineligibility will be nine-week term grades only. Eligibility/Ineligibility for fall extracurricular activities is determined by the fourth term grades only from the previous year. The student will become eligible/ineligible in accordance with the FCPS Report Card & Interim Processing Schedules. The June posting date will serve as the designated eligible/ineligible day for all fall activities. In any grading period, if a student has made a schedule change, and if the student receives an interim report for either class involved in the schedule change, the class in which the student has been enrolled for the most number of days (within the reporting period) will be used to determine the student’s eligibility. When a student believes that a procedural error has occurred through a miscalculation, omission or an inaccurate reporting in the awarding of a grade, an appeal may be made to the principal. The student in this situation must be prepared to demonstrate in his/her appeal the circumstances that may have created an incorrect grade. This appeal must initiated by the student, in writing, within five (5) school days of the system designated ay for posting grades in the SIS for that marking period. Until a decision is rendered by the principal, the student remains ineligible. The principal’s decision must be made within five (5) school days of the appeal and will be final. Each high school must develop a procedure to inform all students who are ineligible on the school system designated day for posting grades. The student may practice during the ineligible period, but may not accompany the team, participate in any inter school competition (including scrimmages) or be excused from class for the activity concerned. Academically ineligible students at the beginning of a sport must practice with the team during the entire ineligibility period. A student who becomes ineligible as determined by fourth term grades in June may participate in practice session for fall extracurricular activities. The ineligible student may not perform, accompany the team or be excused from any class for extracurricular activity. Eligibility will be determined at the issuance of the first interim report in the first term of the new school year. A student may petition for eligibility in accordance with the dates established on the FCPS Report Card & Interim Processing Schedules.